Skateboarding has always been part of global adventure sports culture, associated with freethinking philosophy and a life of action. As cliques of skateboarders start mushrooming in various parts of the country, all connected by their unifying passion towards the sport, the action here has started to heat up like never before. We got talking to founder Darius Cyrus Bharucha of 100ramps, the company evangelising the skateboarding revolution with the construction of new skateparks across the country, to talk about this growing sub-culture. The group’s latest feather in the cap — building India’s largest skatepark in Rajasthan. This is the untold story. The founder of 100ramps, Darius Cyrus Bharucha, with fellow partner Abhishek, is a man on a mission. The unassuming man started his company in 2017 with a vision to populate India’s adventure sports landscape with hundreds of homegrown skateboarders. 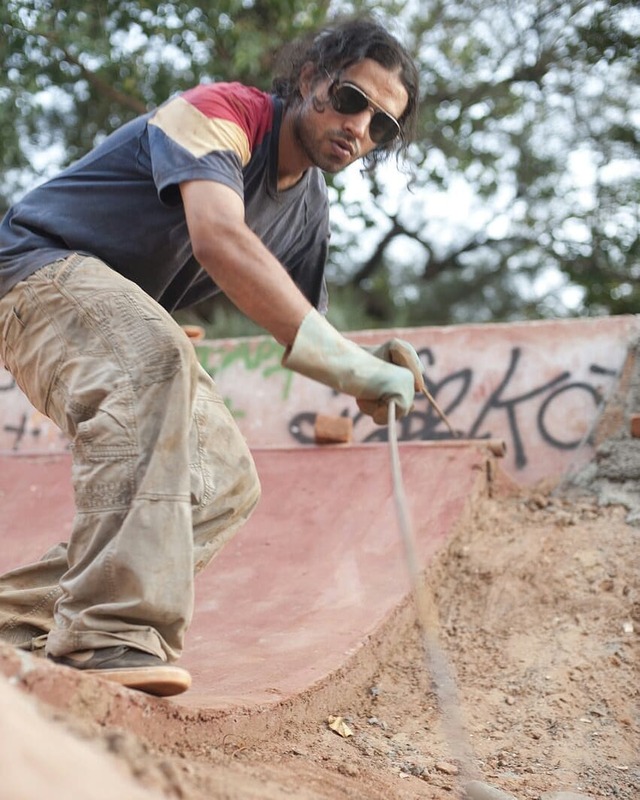 Two years later, this dream has come afar with his company building over 8 skateparks in India and collaborating to build over four international ramps. As we get talking to Darius, he quickly admits, “We just wanted a place of our own to skate, and a few of us from the Holystoked Collective, pooled our money to build a ramp of our own in Bangalore. This was at a time when we had no idea how to be going about it.” The young upstarts would get help from their German friend and fellow skateboarder Arnie, who travelled from Hannover to start ‘Make Life Skate Life,’ an international organisation that builds skateparks in countries with limited skating infrastructure. Much work was done, but destiny had something else in store for the young troopers. “I would joke how I wanted to build 100 of these ramps. Soon the universe conspired, and my college friend Maaz who runs a real estate company in Bangalore called Monarch Developers, gave us our first official job to build a small spot in one of his residential apartments,” he explains the inexplicable start. 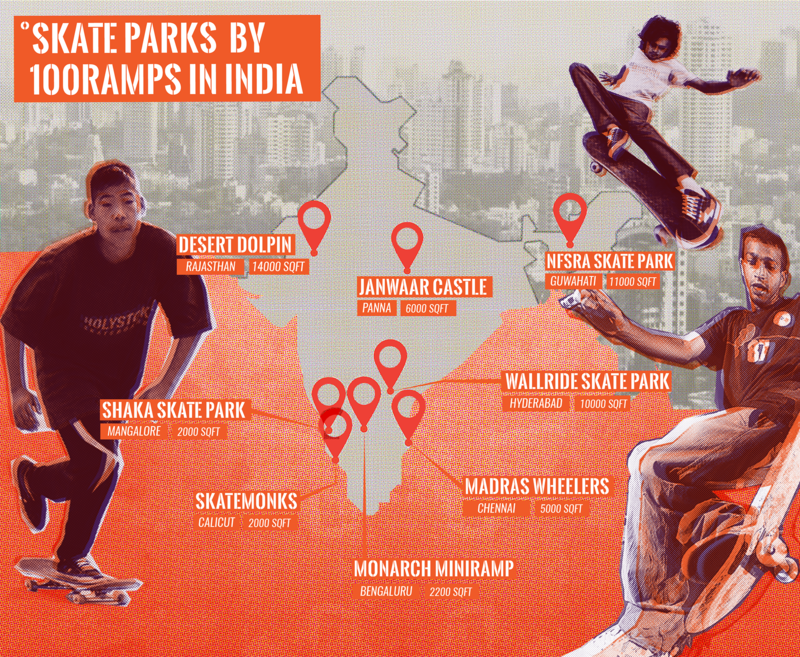 In time, his team would independently and collaboratively construct skateparks across small spots in Hampi, Goa and Mahabalipuram. Urban hives too would get their fair share of parks, such as in Bangalore, Hyderabad, Calicut, Chennai, Mangalore, Gwalior, and Guwahati, to name a few. Commenting on the state of the action sport here in India today, Darius explains, “Some fans who take up the sport start off with a steep learning curve. Sometimes, people don’t understand that falls from skateboards can be bad. Yet, you must get up and try again.” He admits, a few fans are indulgent and approach him to take selfies with him and his skateboard. This he admits, is gratifying. Sometime between August and September of 2018, Darius and his crew started to work on the Desert Dolphin Skatepark in Rajasthan. Sponsored by Mac Productions, this skatepark would become the country’s largest skatepark with a gigantic space of 14,000 sft. Explains Darius, “Mac Productions had reached out about building a skatepark in a village, and shooting a movie in Rajasthan. We took it upon us to make this skatepark happen. The project was challenging as the weather wasn’t conducive to construction.” 9-weeks later, the children of the village had a spanking new skatepark. “Watching the local kids shred through the park made it all worth the effort,” he beams with pride. As Darius inches towards his Indian dreams, his team has taken a step forward and has collaborated with many international skateboarders over the years. With “Make Life Skate Life,” the skateboarders have built skateparks in Nepal, Ethiopia, Burma, and Bolivia. “I went to Nepal and Abhishek visited the other three countries,” he reveals. 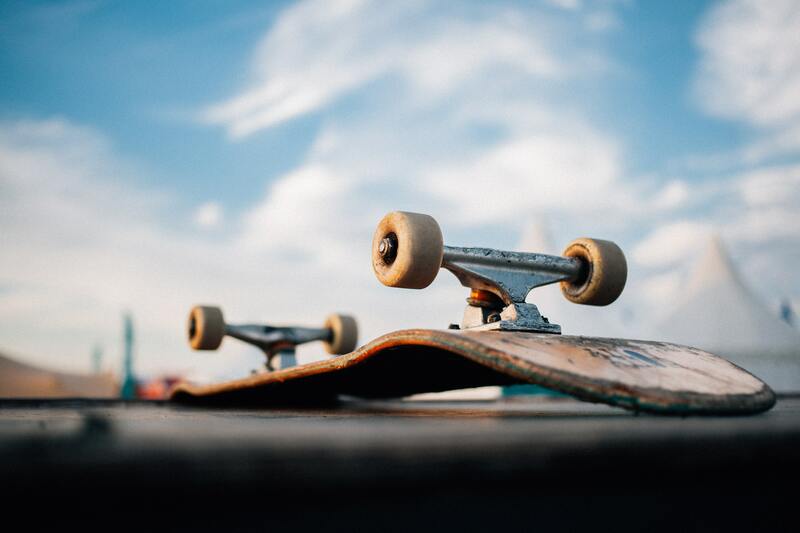 All over the world, the sport of skateboarding has received a new lease of life following its inclusion in the 2020 Summer Olympics in Tokyo. What was once a sport patronised by curious teenagers is now a fully-fledged Olympic sport. As young Indians start exploring skateboarding, the efforts of sporting heroes such as Darius and his tribe stands to gain many more appreciators. We at TheVibe are excited with this movement and say “more power” to the underdogs. The future encouragingly promises to be glorious for the sport here in India.